So many organizations are realizing the benefits of social media. Unfortunately, many of the same organizations do not have a social media policy. Why do you need a social media policy and how do you create one? Read on – we’ve got lots of great information for you. Why does our organization need a social media policy? Formalizing a clear and compelling social media policy helps employees understand what is appropriate to post about the organization on their social networking sites. It also helps encapsulate your organization’s mission and values and how to communicate that online. Most importantly, a social media policy is a framework for your organization, your employees, your members and supporters to help you avoid potential problems and maintain a positive and consistent image across social networks. What kind of social media policy does our organization need? 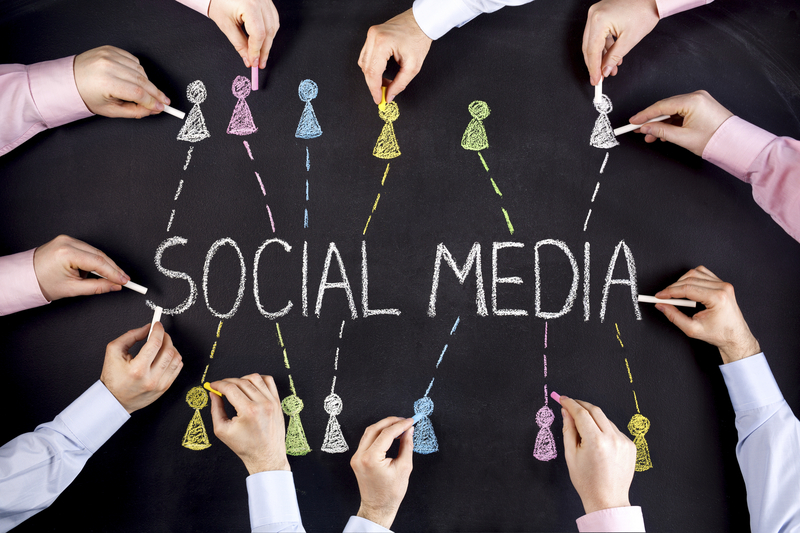 Your social media policy should be multi-faceted and address multiple users and audiences. Employee advocates are employees of your organization using social media on your behalf and personally. Share your social media goals and appropriate content with your employee advocates. Human resources should address use of social media on the organization’s time and as a representative of the organization. Members/supporters are members and volunteers for your organization. Clearly lay out the rules for participating in your online community (i.e. inappropriate posts deleted, etc.). This is particularly important to address when it comes to utilizing social media to promote your elections. How do we create an effective social media policy? Employees of your organization will be affected by a social media policy, so they should be involved in creating it. Put together a social media committee that includes several top executives, a HR director, one or more participants from IT and marketing, an attorney and several social media savvy employees. If your member organization is smaller, it’s still advisable to form a team. Just be sure to include several employees or volunteers involved with marketing and social strategy. It’s also vital to consult an attorney to ensure the policy is legally acceptable. Since social media grows and evolves (often quickly), it helps to look at the process as creating a set of guidelines instead of a hard and fast policy. If you don’t have documented goals for your organization’s social media, now is the time to create them! These could include “improving member satisfaction”, “increasing voter turnout for elections”, etc. Once your social media committee is on the same page regarding the goals, be sure everyone knows your designated social media point people, which employees and volunteers are social media advocates, how to handle issues that arise through social media and how success and challenges will be documented. Having designated employees responsible for finding content and posting to social media helps eliminate confusion, duplication of efforts and provides a traceable trail of responsibility. The golden rule of social media is: Never post anything you wouldn’t want to see on the front page of the newspaper. This can mean asking employees to place disclaimers on personal social media accounts letting followers know they are posting personal views and do not represent the views of their employer. Beyond that, you should consult with an attorney before telling employees what they can and cannot post on their personal social media accounts. And remember, you cannot require employees to post or advocate on your organization’s behalf – that’s voluntary on their part. If your organization is subject to any legal and confidentiality regulations (such as HIPAA, financial disclaimers, etc.) be sure to include this in your social media policy and give specific examples of social media posts that are not allowed under that regulatory language. 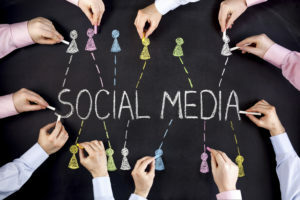 It’s also essential to go over the pros and cons of using social media to promote your member elections and be sure your policy lines up with your organization’s bylaws. When it comes to harassment, online bullying and discrimination, on personal social media accounts and on organizational accounts, consult an attorney for specific language on how to prohibit such behavior and how personal actions can affect an employee’s professional reputation. Once your policy is in place and agreed upon by the appointed committee and legal counsel, educate all employees, members and volunteers on the policy and provide training on the appropriate use of social media. Remember to review and update your social media policy on a regular basis. For more information on how nonprofit and member organizations can use social media to promote their goals, causes and elections and for additional tips on creating a social media policy, contact us any time. We’re here to help!